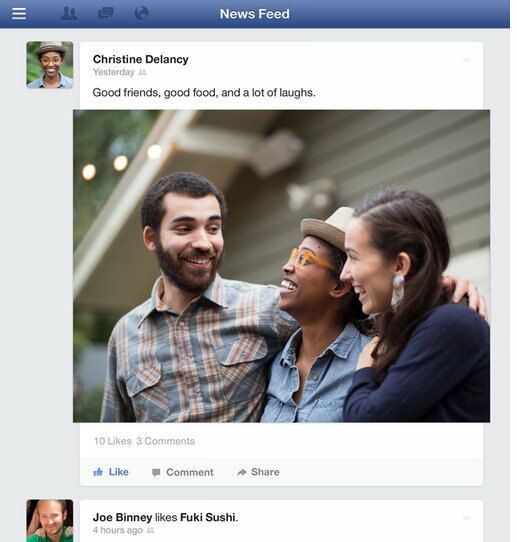 Facebook app for iOS devices gets major update, brings two new features such as Chat Heads and Sticker. Now you can get this updated app from App Store from across the World. Chat Heads is a new features that allows you to chat with your friends even whatever you are doing in the app like checking your News feed. Just tap chat heads and reply to them. From now you can add funny stickers to your messages by tap the smiley. If you want more stickers to add just tap the basket. This update to Facebook for iOS available on App Store. 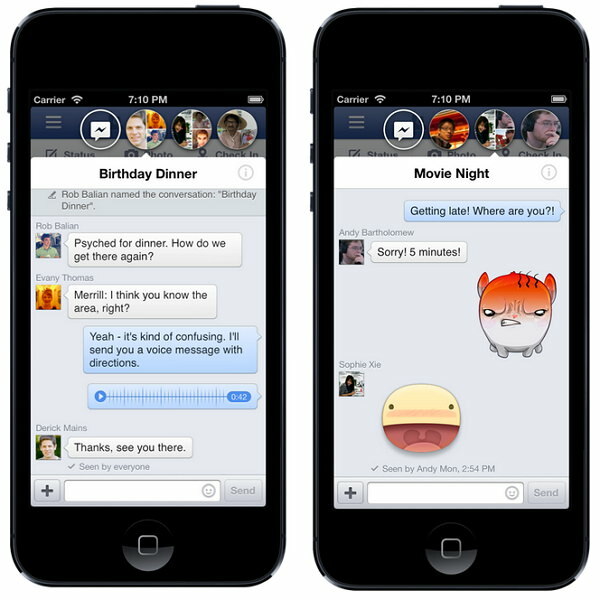 Chat heads and stickers on the Facebook app for iPhone will roll out fully over the next few weeks.